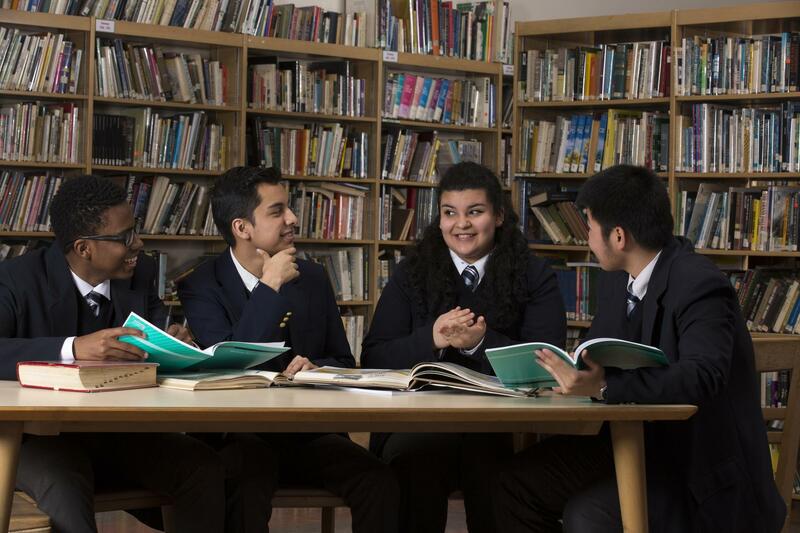 Acero high schools are committed to both academic preparation and graduate success. We do so through a dynamic high school environment deeply entrenched in fostering a college-going culture. Acero Schools participates in GoCPS administered by Chicago Public Schools (CPS). This process for the 2019-20 school year has already begun, and Round 2 applications are being accepted April 29-May 6. What are the requirements to attend an Acero high school? How does the GoCPS process work? When will I found out if I was seated at an Acero high school? Can I schedule a tour to visit a high school I’m interested in? Where can I find out more information about Acero’s high schools? I have more questions about the GoCPS process. I have more questions about Acero high schools. Students apply for high school through the GoCPS process. The details of this process can be found on the GoCPS website. As of April 29, 2019, GoCPS will begin accepting Round 2 applications. Applicants must reside in the City of Chicago. If a student is found to be admitted using a false address, this could result in disenrollment. Otherwise, there are no admission requirements and students are seated through a student selection and lottery process administered by GoCPS. Results for GoCPS Round 2 will be announced on May 31, 2019. Yes, we welcome visitors and encourage you to schedule a tour! You may schedule a tour by emailing schooltours@aceroschools.org or calling the school directly. Acero high schools also offer Shadow Day opportunities. If you are interested in attending, contact the school’s main office. For more information about Cruz, Garcia and Soto, we encourage you to explore their school websites, Facebook pages, and informational Youtube videos. If you have any further questions, contact the Office of Access and Enrollment at 773-553-2060 (press “3” when prompted) from 8 a.m. to 6 p.m. Monday through Friday, or email gocps@cps.edu.